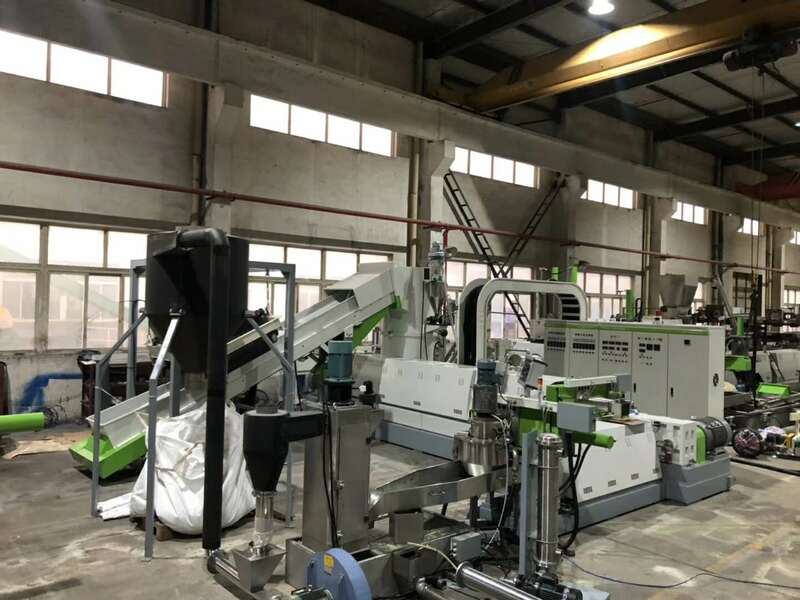 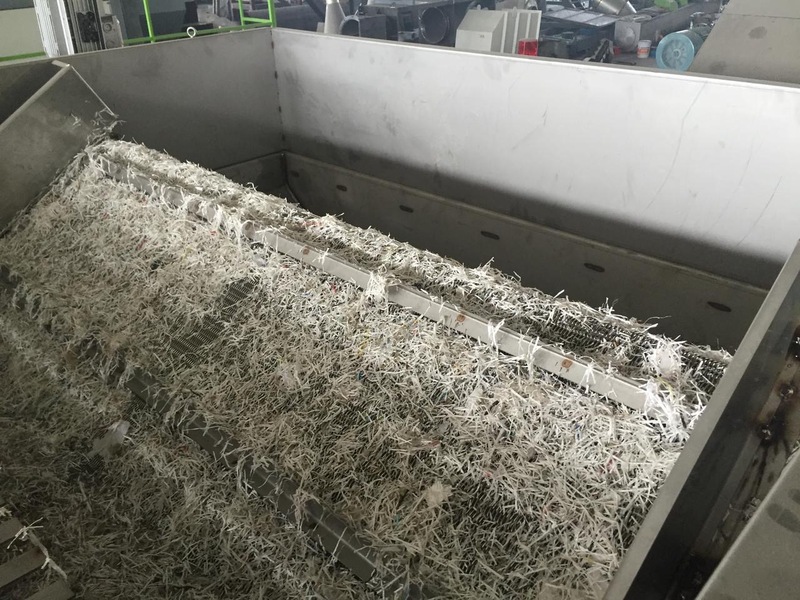 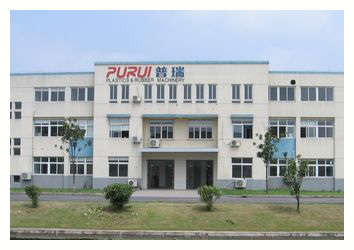 PURUI are one industrial company that specializes in plastic recycling lines for PE/PP film, PET bottles & flakes, HDPE, LDPE, ABS, PVC and XLPE, and so on. 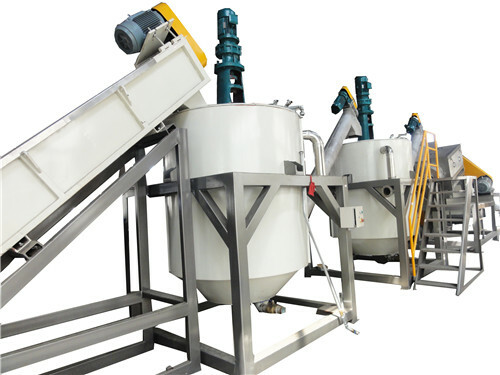 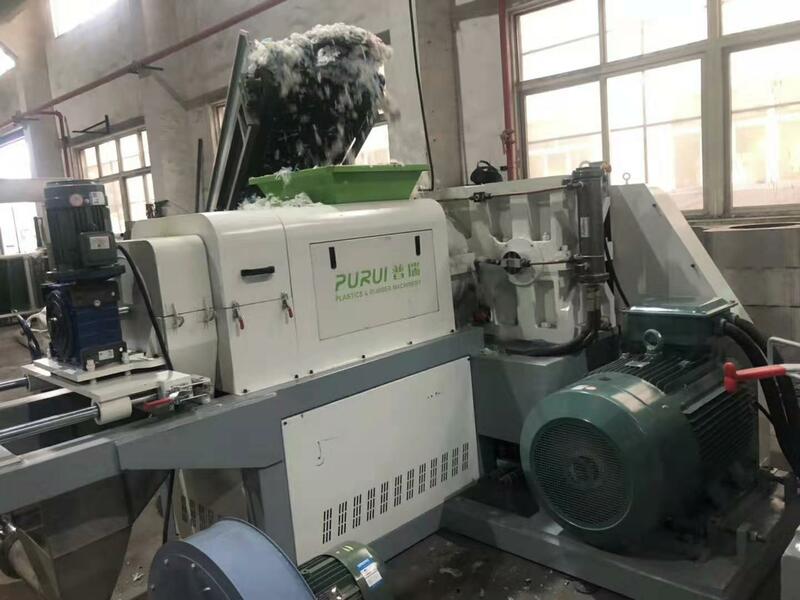 PURUI are also a professional supplier of plastic extrusion and granulation lines, washing lines, crushers, pelletizers, dry systems and other auxiliary equipments. 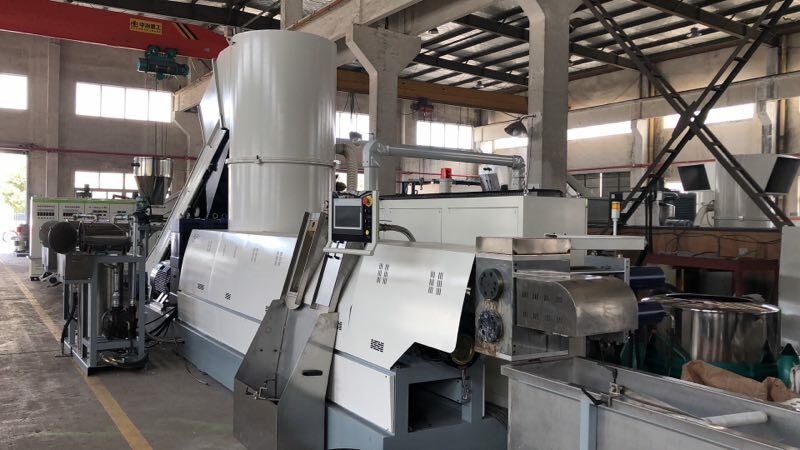 We are a manufacturer and exporter of high quality machines with special designs for customers from various countries, such as Holland, Germany, Czech, Turkey, Australia, and South Asia.